About — MELROSE UMBRELLA CO. Located in the heart of Los Angeles' historic Melrose shopping district, the Melrose Umbrella Co. brings the social cocktail experience back to basics, where chivalry is alive and well: a place where you are welcomed as a neighbor in an atmosphere that feels like home. In the early stages of development, owners Zach Patterson & Austin Melrose sought to create a nostalgic environment whilst celebrating the return of the craft cocktail, to one of the most diverse shopping and dining avenues in the world. This is the place where you make history, it’s where great minds and ideas are bred, and creativity flourishes. Through the keen eye of M. Winter Designs, salvaged treasures from across the United States create added warmth and intimacy to the 1890’s fireplace facing an arched ceiling covered in New York City subway tile, complementing the massive 1920’s wooden apothecary cabinet shipped from the East Coast that is now the custom retrofitted back bar. Umbrella Hospitality Group is proud to present a bar program featuring distinctive cocktails made from home-made tinctures, syrups, and tonics. We have created some of the most exciting, prestigious programs in Los Angeles and have at last combined our passions to build a timeless and unique menu offering for a variety of palates reflecting belief in unique pairings, custom infusions, fresh juices and ingredients. The Melrose Umbrella Co. logo is a silhouette of, then, 90-year old James Melrose, which was published in an English newspaper after serving his elected position as Lord Mayor of York, England. In addition to the magnificent life he led, Mr. Melrose became forever known as the ’Grand Old Man’ to his constituency and even to the Queen of England. Found within the Umbrella Co. is a photograph of one of the many occasions the two were documented together while wielding his umbrella which he carried as opposed to a cane, until his expiration at the ripe old age of 101. The Melrose Umbrella Co. pays homage to the history of the post-prohibition era, and the rebirth of America’s culinary contribution – the cocktail. The building in which the Melrose Umbrella Co. is housed was built in the midst of the excitement of the demise of prohibition, after the 18th amendment was lifted via ratification of the 21st amendment. Making it the only instance in U.S. history that a constitutional amendment was retracted. 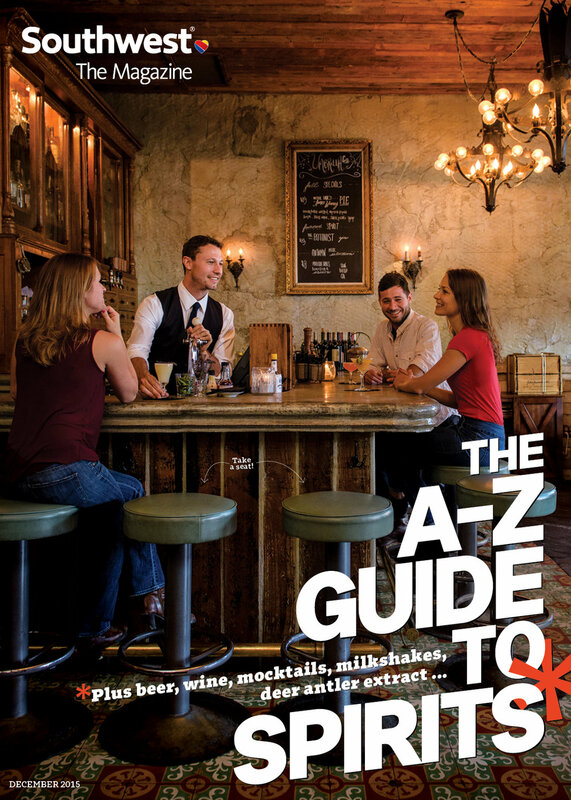 "LA'S 24 ESSENTIAL BARS, 2017 EDITION"
"melrose umbrella company says LA has 'many wet days to come'"
"MELROSE UMBRELLA CO... 'MEET THE NEW BOSS'"
"Meet Austin Melrose and Zach Patterson of Umbrella Hospitality Group"